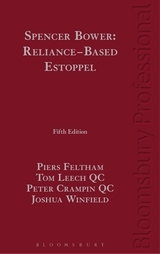 Joshua Winfield is a barrister at Radcliffe Chambers. He has a general Chancery practice, specialising in charities (for which he is ranked in the leading directories), trusts, and wills and estates. He is also experienced in property, insolvency, company, Court of Protection, commercial litigation, tax and offshore work. He has developed expertise in diverse areas, including religious charity disputes and forfeiture of long residential leases. Prior to his call to the Bar, Joshua spent a year as a paralegal in the Private Client department of Charles Russell. He later undertook a three-month secondment in the Private Client and Trusts department of Bailhache. 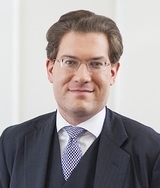 Labesse (now part of Appleby Global) on Jersey and recently assisted Hanson Renouf in a discovery exercise in a complex and high-value tracing claim by a divorcing wife against a Jersey trust. This has given him a special insight into the particular needs and expectations of his professional clients as well as significant experience of offshore trust work, which he has been able to build on subsequently.